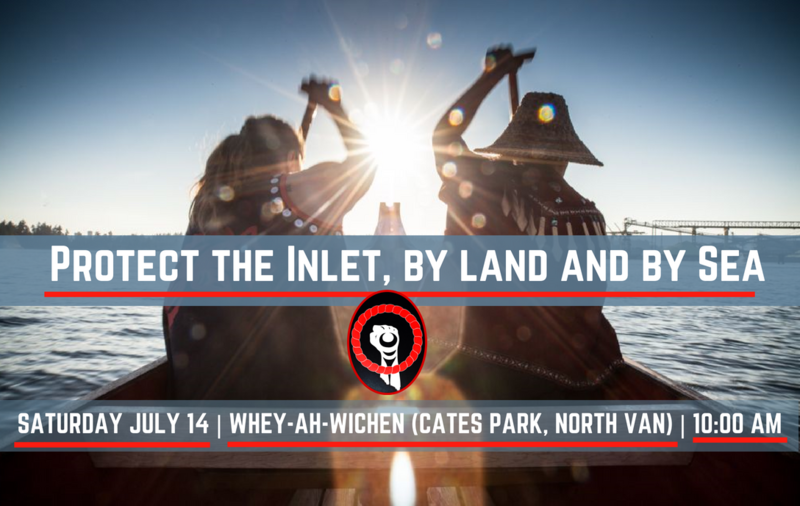 We will see you Saturday, July 14 when we join Indigenous leadership for Protect the Inlet Flotilla: By Land and By Sea. For the chance of a seat in a canoe or kayak, please be on the beach no later than 9:00 am. Will you join the rally on land? Will you join the flotilla on the water?